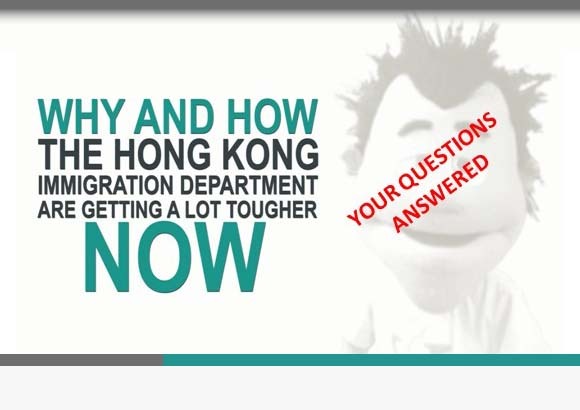 How do the Hong Kong Immigration Department consider the likely impact of possible criminal charges on a foreign national temporary resident and his or her ability to remain here pending the outcome of the processes leading to a determination as to whether or not to press charges? Here follows a question-answer dialogue I had by email recently (permission to post kindly granted by the correspondent). My employment visa has expired but Immigration will not renew it because I am involved in a police case and am on bail. My 2 year contract is up at the beginning of October and normally my employment visa would run until then, but my passport needed renewing on July 1, and so the current employment visa was only valid until expiry of the passport. My employer has provided a letter to accompany the application for a new employment visa and they want me to sign another 2 year contract (which I intend to do). 2) Am I able to exit Hong Kong and return while in this ‘limbo’, or will I be refused re-entry? This question is highly case specific and I’m afraid I can’t offer any meaningful advice without talking to the responsible ImmD Officer on your behalf. The best thing to do is to call the Officer, quote your extension application reference number and make an appointment to see him / her and get specific guidance as to how they are handling your situation. Thanks for your reply. 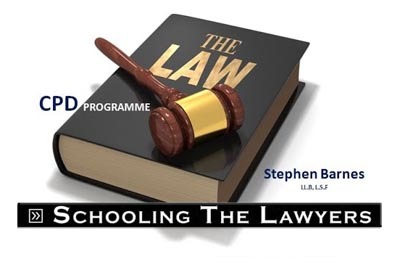 I thought that you would be interested to know that Immigration told me that I can work while the police case is pending and have given me a temporary visa to exit and return to Hong Kong for a holiday that I had already booked. Immigration have been very helpful luckily! Can a Hong Kong training visa be used as a stepping stone to a full employment visa in due course? How can I handle my Hong Kong employment visa extension if I plan to be on leave for around 8 weeks at the time of my renewal date?